The skill and know-how of Dieppe’s repair industry is well established. 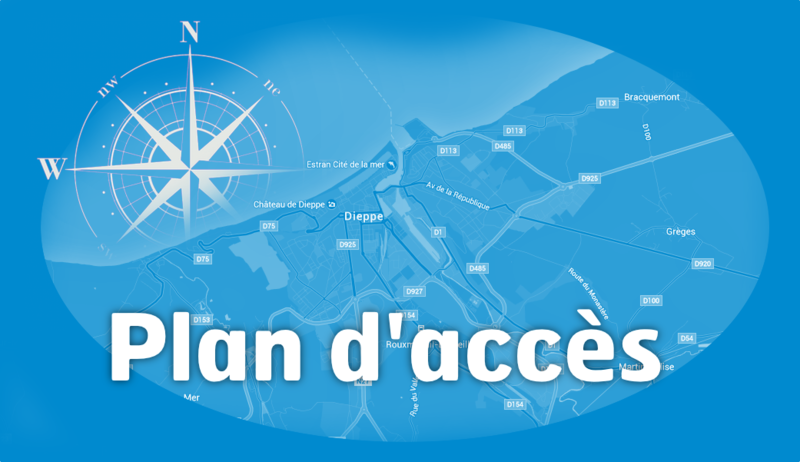 The shipyard at the Port of Dieppe offers a full range of services for the maintenance, restoration and construction of motorboats, sail ships, traditional wooden, aluminium or steel crafts. Historically MANCHE INDUSTRIE MARINE has been a company specialised in naval construction and industrial boiler work. Its facility has its own slipway from which to launch boats. CAP FAGNET is a Workers Production Cooperative specialised in the construction and repair of wood, resin, polyester, and epoxy vessels.